Interviews with some of the biggest names in TV. 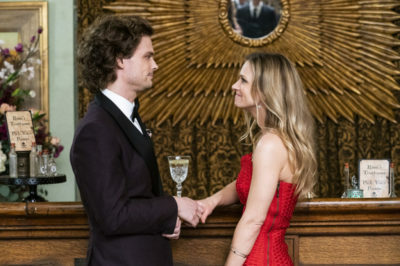 Following tonight’s Criminal Minds season 14 finale, it’s fair that you may have some questions. 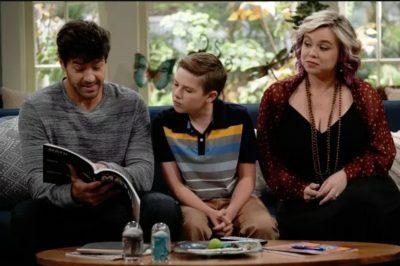 For example, what’s going to happen with Reid and JJ now? 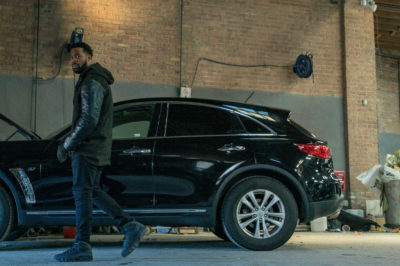 In this Chicago PD interview, LaRoyce Hawkins breaks down some of the more challenging scenes to take on during Wednesday’s episode. In this interview, Matt Johnson discusses his thrilling water-tank escape act, and the intense preparation that goes into it. 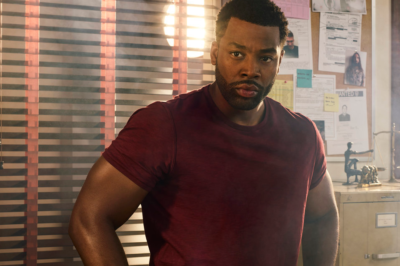 In this Chicago PD interview LaRoyce Hawkins talks about “Night in Chicago,” one of his most-powerful episodes to date. 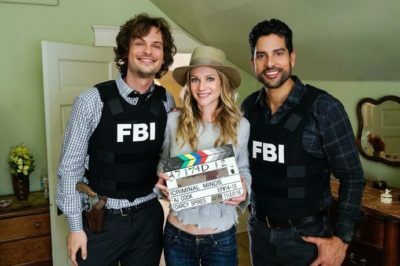 Criminal Minds interview: Erica Messer talks season 14 finale, Rossi’s wedding, & Johnny Mathis! 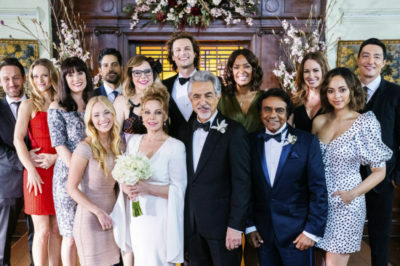 In our first Criminal Minds season 14 finale interview executive producer Erica Messer talks Rossi’s wedding and more. 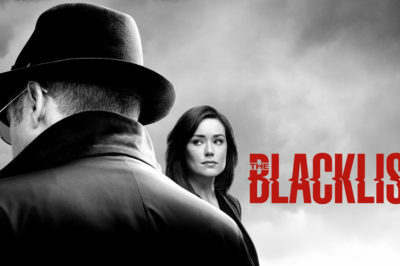 In this The Blacklist interview show creator Jon Bokenkamp talks about season 6 episode 2, including the shocking betrayal. 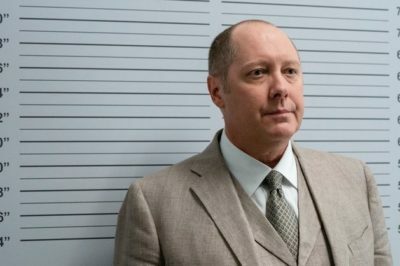 In this The Blacklist interview, creator Jon Bokenkamp sets the stage for season 6 and the show’s new landscape. 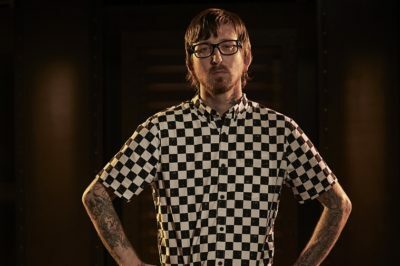 In this particular Ink Master interview Tiffer Wright talks finishing in third place, but also his desire to come back down the road.